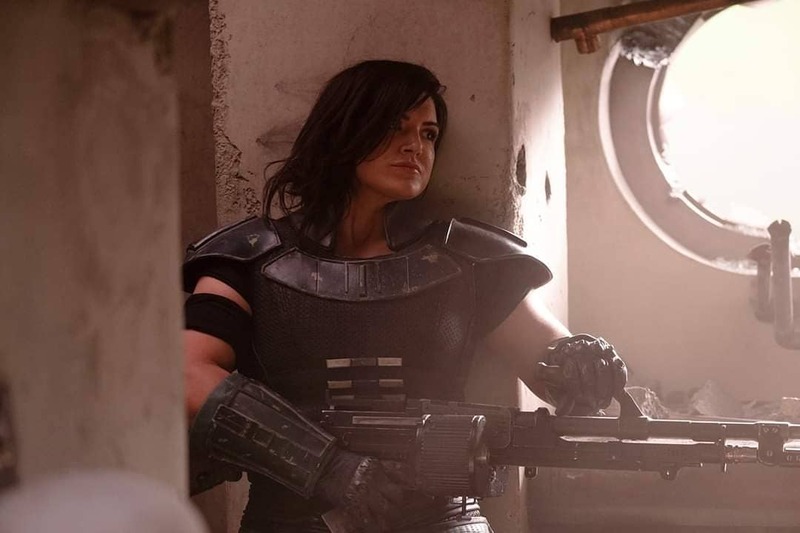 Star Wars Series THE MANDALORIAN Co-Stars GINA CARANO. UPDATE: Star Wars Celebration Panel | M.A.A.C. 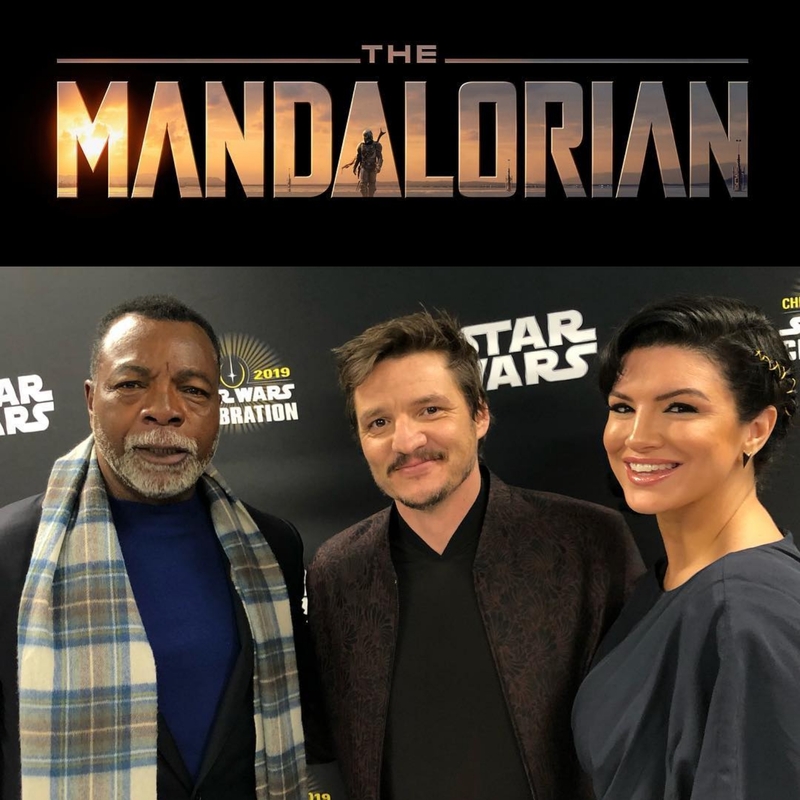 UPDATE: Check out The Mandalorian panel at the recent Star Wars Celebration event! 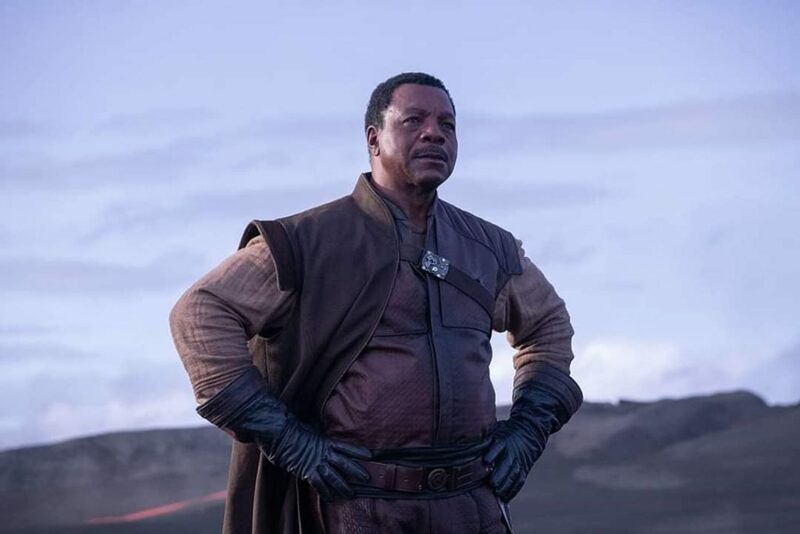 UPDATE: The Official images has arrived for The Mandalorian featuring Pedro Pascal’s Mandalorian warrior, Carl Weathers’ Greef Carga, and Gina Carano’s Cara Dune (above)! Pascal’s title character is said to be modeled after iconic bounty hunters Jango and Boba Fett from the original trilogies. The lone bounty hunter travels the outer reaches of the galaxy, far away from the laws of the New Republic. Carano’s Cara Dune is an ex-Rebel Shock Trooper and Weathers’ Greef Carga is the head of a guild of bounty hunters. 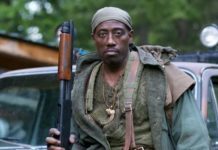 The series also stars Nick Nolte, Giancarlo Esposito, Emily Swallow, Omid Abtahi, and Werner Herzog. 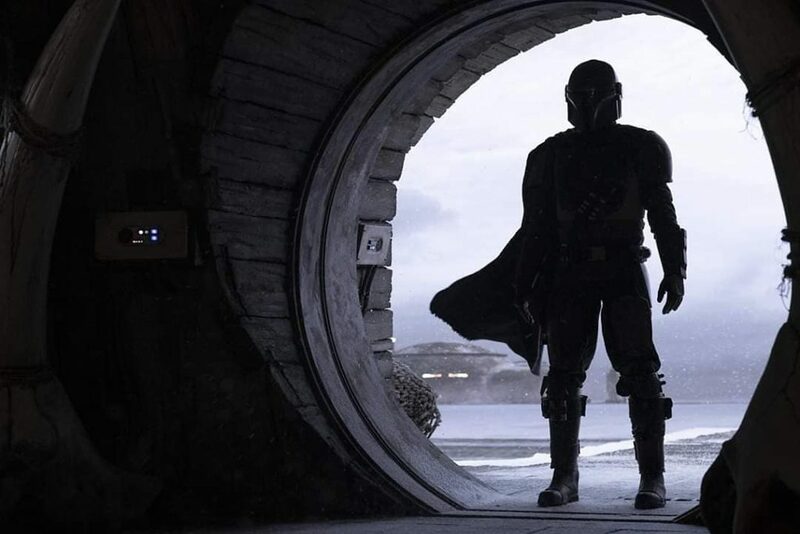 Look out for The Mandalorian to premiere on November 12, 2019 only on Disney+ streaming service. Former MMA champion GINA CARANO (Deadpool, Fast & Furious 6) is taking her talents to “a galaxy far, far away” as she has joined the cast of THE MANDALORIAN, a ‘Star Wars’ series produced by Jon Favreau (Iron Man), Kathleen Kennedy (Star Wars: The Last Jedi), Colin Wilson and Dave Filoni. 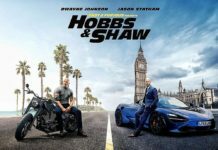 Taking on the lead role in the series is PEDRO PASCAL (Kingsman: The Golden Circle, The Equalizer 2). A pool of talented diverse filmmakers will be splitting the directing duties including Dave Filoni (Star Wars Rebels), Taika Waititi (Thor Ragnarok), Bryce Dallas Howard (Solemates), Rick Famuyiwa (Dope) and Deborah Chow (Iron Fist). 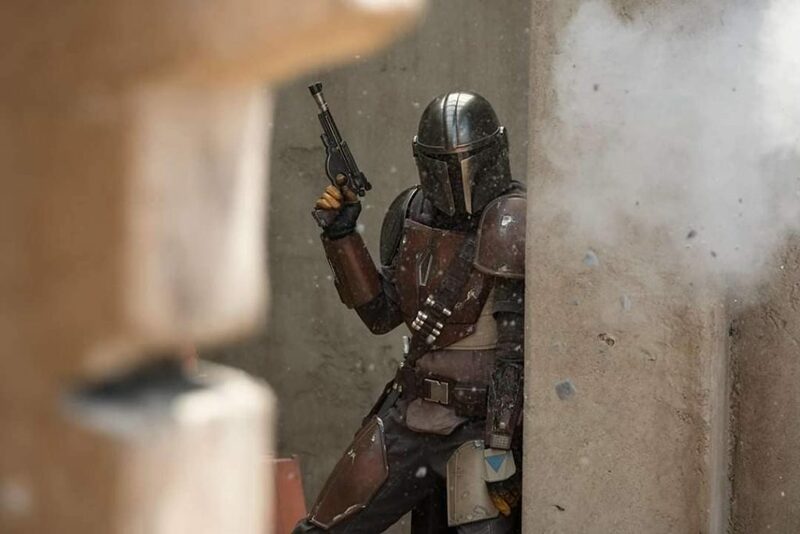 Look for ‘The Mandalorian’ is debut on Disney’s upcoming streaming service Disney+ sometime next year.